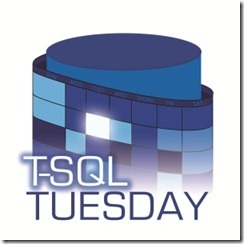 Time for another T-SQL Tuesday, which is the brainchild of Adam Machanic (b|t). 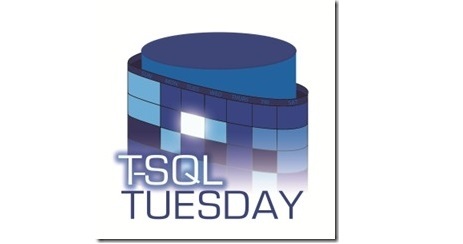 T-SQL Tuesday is the recurring and revolving #SQLFamily blog party that has been going on since 2009. This month is being hosted by my good friend Malathi Mahadevan (b|t) with the topic, “Learning Goals for 2018”. Update 12/18/2018: Catch all 32 participant blogs in the T-SQL Tuesday Round-up. Finishing what I started. Learning goals for 2018. If you know me fairly well, I have a passion for learning and am always studying for exams or preparing to teach a class. In 2014, my quest for knowledge even lead me back to college to finally earn my degree. I wrote about my college journey for Microsoft’s Born to Learn website. However, for 2018, My learning goals are to finish what I started. College – As previously mentioned, I started my Bachelor’s degree in 2014 and finished it in the spring of 2016. Apparently, I had so much fun that almost exactly a year ago, I started an MBA program in IT. I am approximately 70% completed and only have three courses and a capstone project to finish. Microsoft Professional Program: Big Data – In the summer of 2016, I also completed the charter run of the Data Science Microsoft Professional Program. In the summer of 2017, I decided to start the Big Data Microsoft Professional Program. 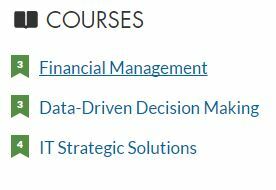 Well, just like my MBA, I am about 70% completed with only three courses and a capstone project to finish. Update: 12/26/2017: I finished the three courses over the holiday weekend. So only the capstone project remains for next year. Microsoft Exams – Since September of 2016, just over 16 months, I have passed 11 Microsoft exams to earn 11 Certifications. So for 2018, I’m going to slow it down to just three exams. 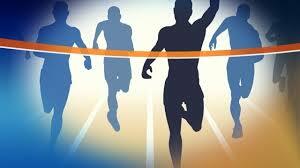 The 70-765: Provisioning SQL Databases exam that will complete my MCSA: Database Administration. After that I intend to earn the MCSA: BI Development certification by taking the 70-767: Data Warehouse and the 70-768 SQL Data Models exams. Personal Growth – I am sure there will be other learning opportunities along the way, but these goals should at least get me through July or August of 2018. But by far, the main thing I need to learn in 2018 is to slow down. Over the last 4-5 years, I have had an amazing journey travelling across the United States both teaching and learning. And as much as I enjoyed it all, sometimes you need to stop and take a look around to make sure you are not missing out on the important things. Which I promise I will do, once I finish what I started. Be the first to comment on "T-SQL Tuesday #97"